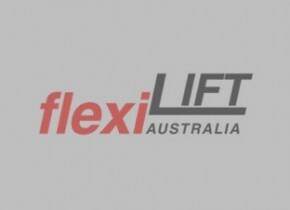 Flexilift Australia will be launching the Hyundai forklift for the Australian market. Potential customers will have the opportunity to inspect and test drive the unit. Brochures with unit specifications will be available for all Hyundai forklift models. Entry to the launch will be via invitation only. Please contact us to acquire you personal invitation. Flexilift Australia Pty Ltd will be exhibiting Hyundai forklifts at the Exhibition Trade Fair from Tuesday 31st March to Thursday 2nd April 2009 at the Melbourne Exhibition Centre.